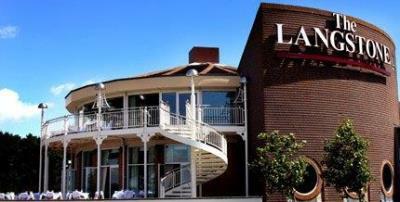 The Langstone Hotel is one of Portsmouth's premier wedding venues. From the time of your booking the dedicated Langstone Hotel wedding coordinator will assist you with your preparations and ensure that every detail is taken care of, making it a day to remember. The Spinnaker Suite is situated on the first floor and overlooks Langstone Harbour. Watch a truly romantic sunset as you enjoy a wedding reception for up to 130 guests in this beautifully unique function suite. The Langstone Suite, on the ground floor is a stylish and modern function suite. 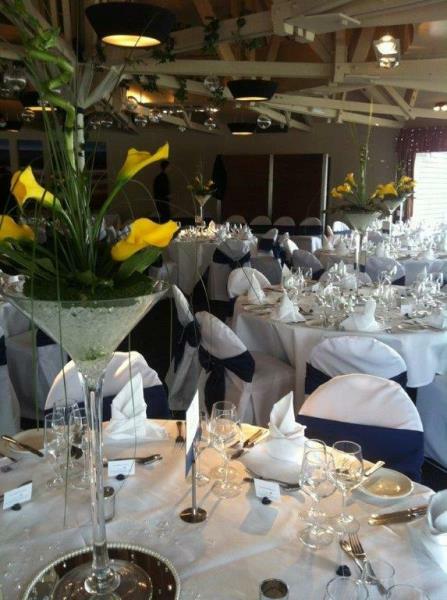 Suitable for up to 120 guests for a wedding breakfast and 180 guests for a wedding reception. 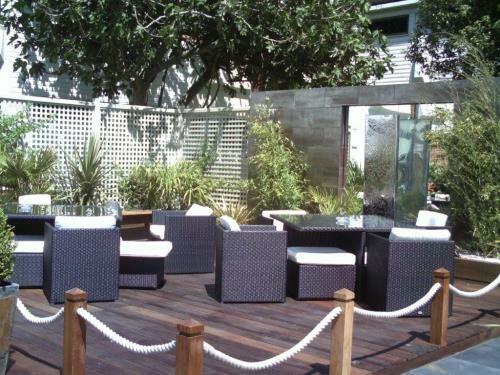 The Langstone Hotel is an ideal location for both stag and hen weekends. With Northney Marina and Langstone sailing club close by, take to the water before unwinding in our sunny courtyard with a refreshing cocktail. We also have on-site beauty facilities and Clublife Health & Leisure centre . The Hotel is only a 20 minute drive to central Portsmouth and Gunwharf Quays with its exciting variety of bars and restaurants and excellent shopping. Hayling Island Golf Club is just a few miles away for those who may fancy a few rounds of golf to work up an appetite for dinner in our 2AA Rosette Brasserie Restaurant. Wedding packages start from £2499 and bespoke pricing can be arranged for those looking for something a little different.